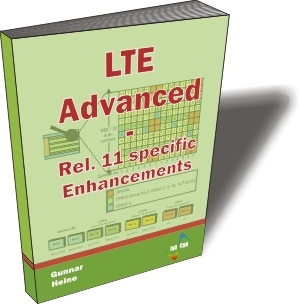 This book addresses the needs of technical engineering staff who work on the design, test, integration and validation of LTE-Advanced equipment esp. UE-side. The book has been designed to meet specifically the requirements of UE-testers for chipset verification, integration and testing.